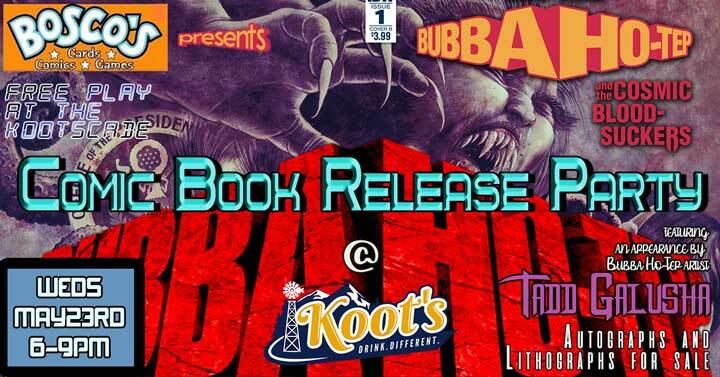 Bosco's presents the 'Bubba Ho-Tep and The Cosmic Blood-Suckers' comic book release party! With Tadd Galusha, Bubba Ho-Tep artist, and Alaskan, making an appearance to sign autographs and sell lithographs from the comic! 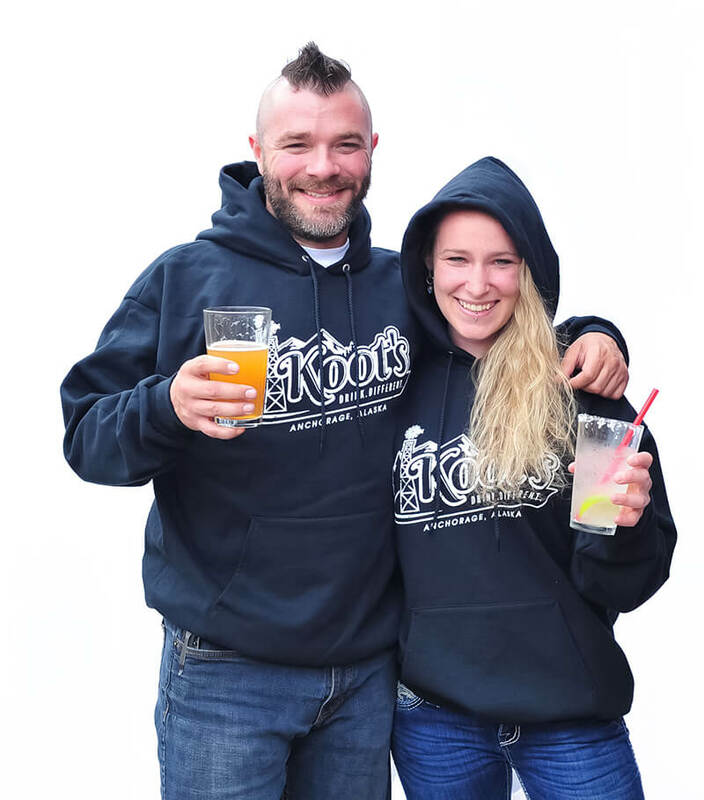 Wednesday, May 23rd, from 6-9, and the Kootscade will be open for FreePlay during this time as well! Ask the Alleyway Grille for a 'Banana Ho-Tep' sandwich!